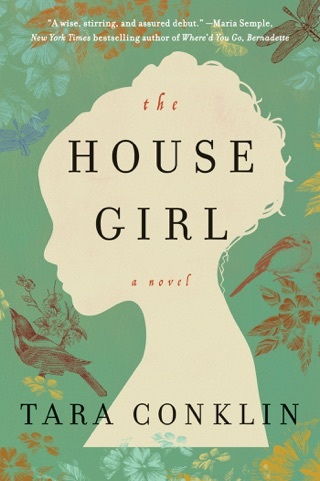 In this winding domestic tale, Tara Conklin, author of the bestselling The House Girl, takes on heavy topics like depression and climate change with wit and gravity. Growing up in the early ’80s, the four Skinner siblings developed a strong bond when their father’s death caused their mother to drop out of the world entirely. Flash forward to climate-ravaged 2079, when one of the siblings—the thoughtful Fiona—has become a renowned poet. Fiona recounts her stories to a younger fan, digging into her siblings’ pasts with love and regret. 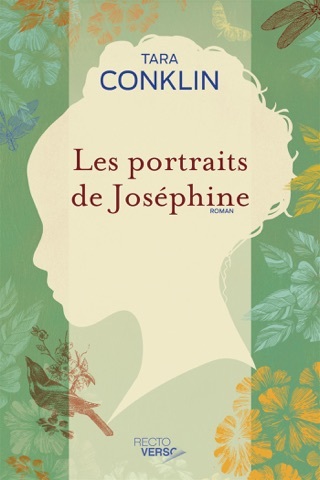 With The Last Romantics, Conklin paints a tender portrait of the way familial bonds can overcome even the most painful challenges. The accomplished second novel by the author of The House Girl throws a few unexpected twists into the well-worn story of evolving relationships among siblings. In the year 2079, 102-year-old poet Fiona Skinner looks back on a childhood marked by the sudden death of her father and the emotional withdrawal of her mother. During the years that her mother spent almost entirely in her room in their middle-class Connecticut neighborhood a period that Fiona and her three siblings call the Pause the siblings essentially raised each other, with observant, dreamy youngest child Fiona taking note of driven oldest daughter Renee, bubbly Caroline, and sweet, athletic Joe. As the years go on, the increasingly troubled Joe becomes the focus of both the novel and the attention of the other siblings. 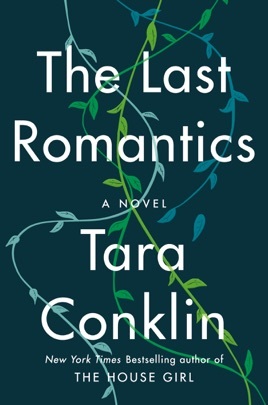 While Fiona who works at a nonprofit and publishes a blog, sardonically titled The Last Romantic, wryly detailing her sexual experiences with one man after another is the novel's key voice, it expands out to peek into the minds of the others, including the mother who becomes a staunch feminist after emerging from her cocoon. Conklin's plot avoids the predictable, and adds a new mystery each time an old one is solved, resulting in a clever novel.